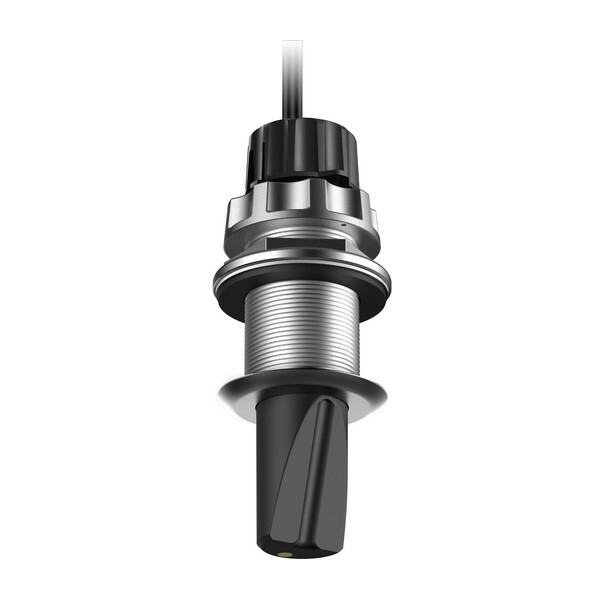 The Panoptix multibeam thru-hull transducer with premium FrontVü forward-looking sonar helps you avoid running aground¹ by displaying the bottom ahead of your boat in real time on your chartplotter. It also includes LiveVü Forward sonar to give you the unique ability to see fish — even divers — swimming in real time under and ahead of your boat with a 100-foot forward range. 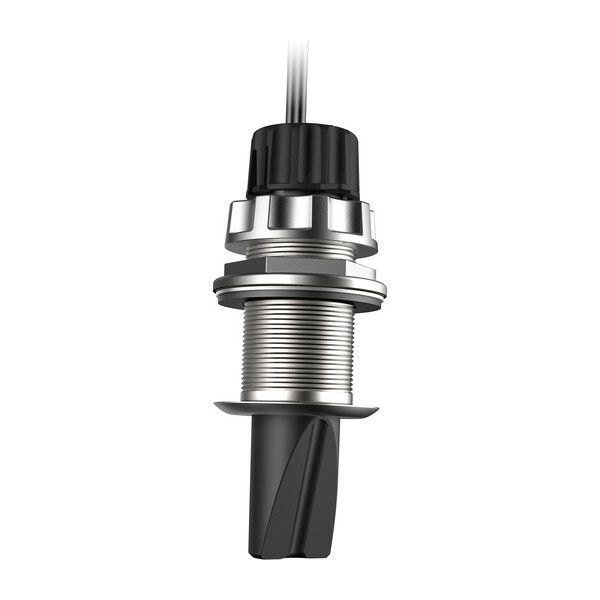 Panoptix PS51-TH features a standard 50.88 mm (2-inch) stainless steel thru-hull mount. 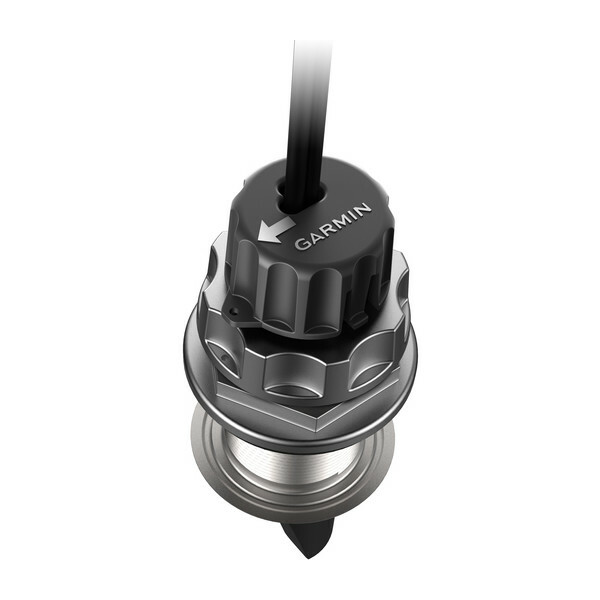 Displays depth and temperature data and is compatible with all Panoptix capable Garmin chartplotters. Withstands speeds up to 45 knots, with operation up to 8 knots¹. With LiveVü Forward, your boat can be moving or stationary. You will see live images of what is happening under the water. Watch your lure as it sinks and see its depth and movement as you retrieve it. See it move in relation to structure in the water. See fish swimming and reacting to your bait. If they attack, you’ll see and feel the hit! Once on the hook, watch the fight on your screen as it happens. With Panoptix LiveVü Forward, you can see it all come to life up to 100 feet away. All other sonar is just history. Power Cable 6 ft.; Ethernet Cable 6 ft.; Ethernet Extension Cable 50 ft.